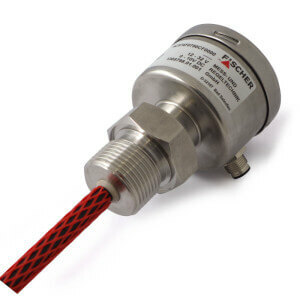 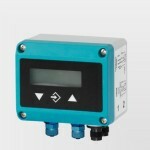 Fischer NC57 Capacitive level sensor for conductive liquids (water, acid etc). 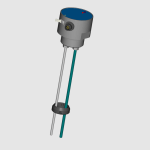 Custom made for lengths starting at 400mm (40cm) all the way upto 2000mm (200cm) with various analogue outputs. 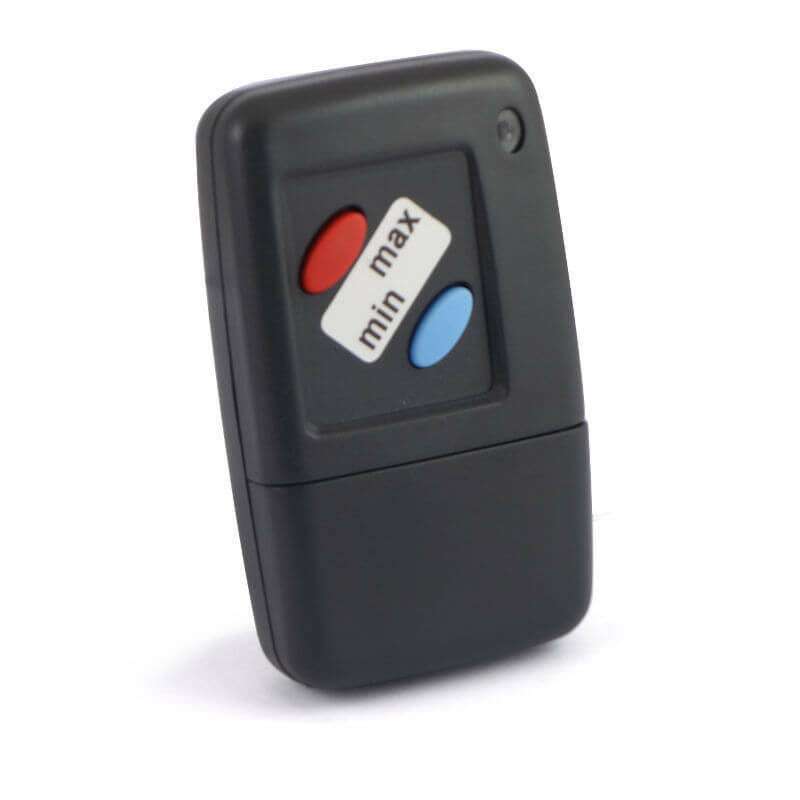 The EU04 infra-red remote (sold separately) is required for commissioning and setting the min & max levels. The NC57 is ideally suited only for metal tanks, however can be used on non-metal tanks by adding an extra “earth rod”.